We are thrilled to announce that we have recently received a very generous donation of £6000 from local Warwickshire business, O’Brien Contractors Ltd (OBCL). Based in Cubbington, O’Brien Contractors Ltd is a multi-award winning civil engineering contractor with nearly 60 years experience in the UK construction sector and an annual turnover in the region of £30m. Back in 2017, OBCL set up a charitable trust to provide a more focused approach to the company’s fundraising activities. Throughout the last year, trust volunteers and OBCL staff have given their time to organise and participate in a number of fundraising events raising a total of £15,000 which was then generously matched by the company. This money has been has been distributed among a number of locals charities including one very close to our hearts, Warwickshire and Northamptonshire Air Ambulance. Freddie’s Wish is extremely grateful to everyone at OBCL for their generous support of our work. 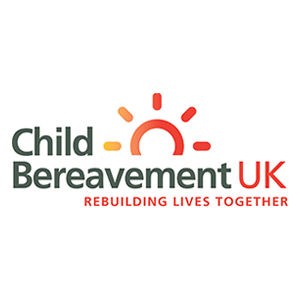 The money will allow us to extend our bereavement training programmes in partnership with Child Bereavement UK as well as continuing our, very popular, paediatric first aid courses. The funds will also enable us to donate Epipens and De-chokers to a number of local schools.